A&E servies the entire San Joaquin Valley. A&E gives top priority to our customers that have put their trust and confidence in us. We know that your operation relies heavily on your air supply needs and you need someone there right away when you have problems. With three full time road technicians, we are there for you! 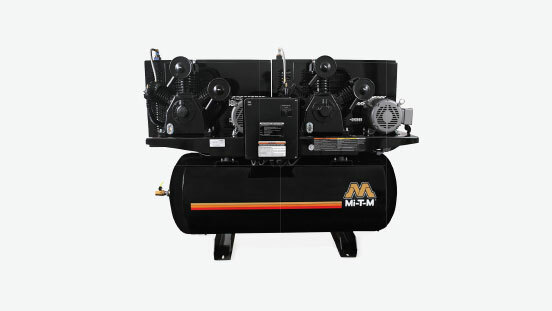 Our road technicians have been factory trained to diagnose, source, and solve compressor problems in a way that will get you up and running as soon as possible. 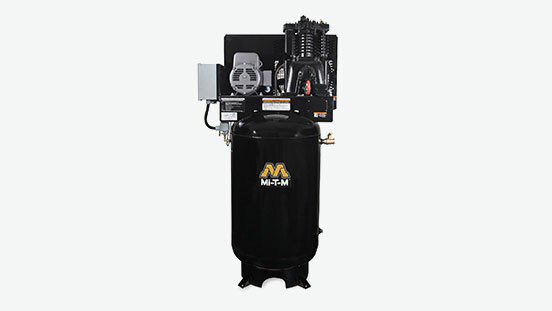 When it comes to an Air Compressor we know you want a quality piece of equipment. But more than just a good machine and a fair price is important. If your like more companies you are asking yourself the really important questions: Where is my service going to come from? Am I going to be a priority? Will I get prompt reliable service? 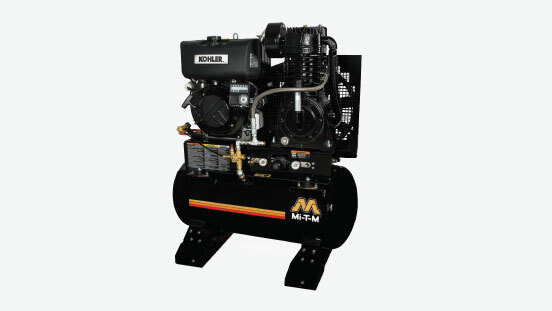 Will my machine be repaired and serviced by a factory trained technician?